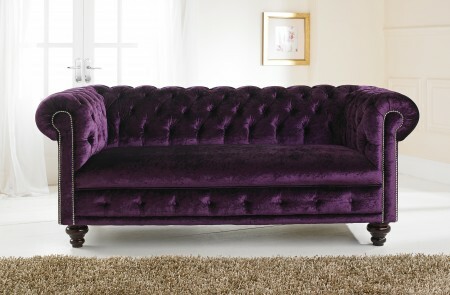 Luxury hand made velvet chesterfield sofas made in our own workshop at Saracen Furniture Bolton, all patchwork sofas are one of a kind so no sofa is the same for more information email or phone. 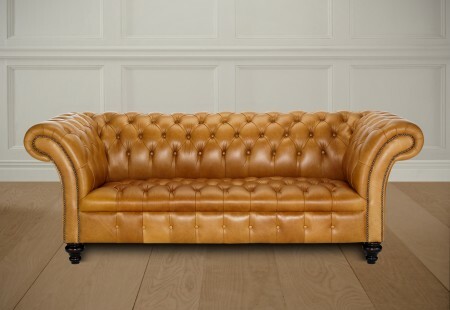 English Chesterfields specialise in providing handmade Chesterfield sofas to the public, contract and retail market in the UK & Worldwide. 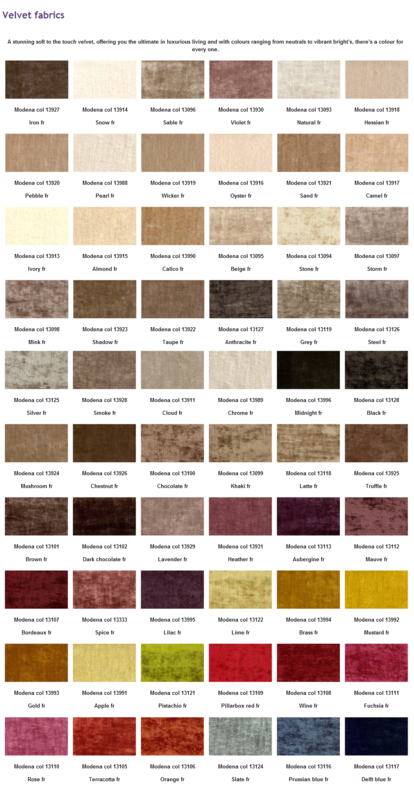 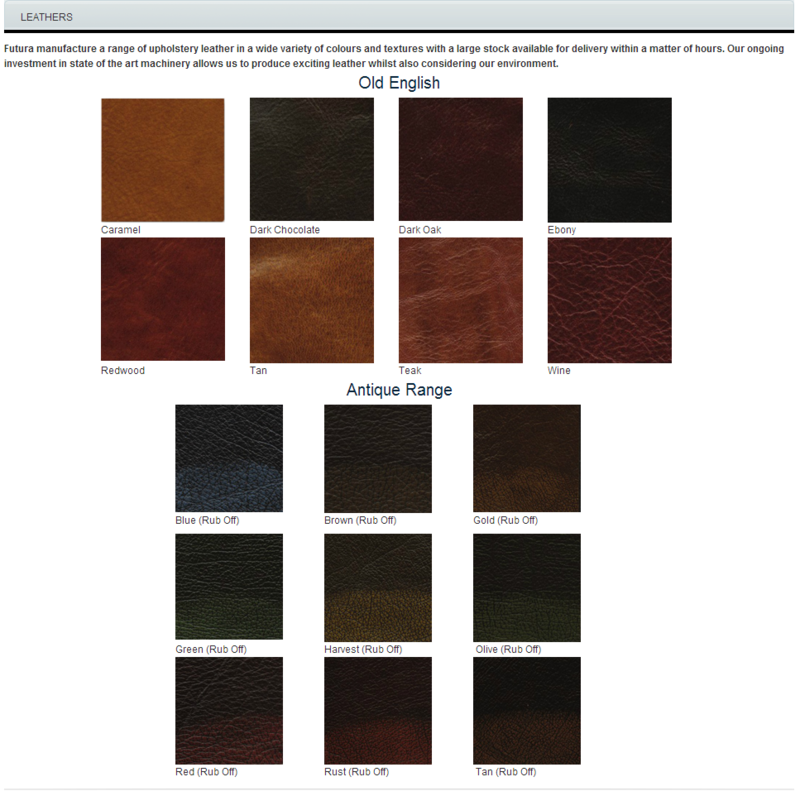 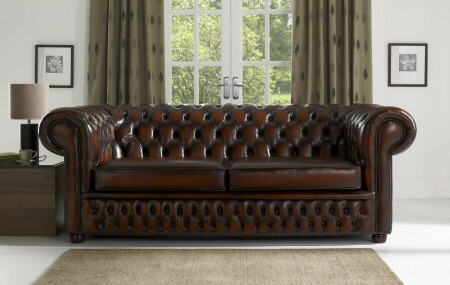 We can make your Chesterfield sofa from a range of high quality leathers, velvet and most fabrics available on the market. 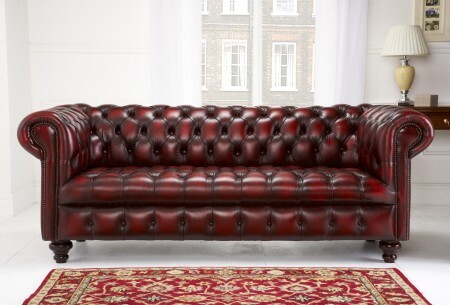 Browse our Chesterfield Sofa Collection. 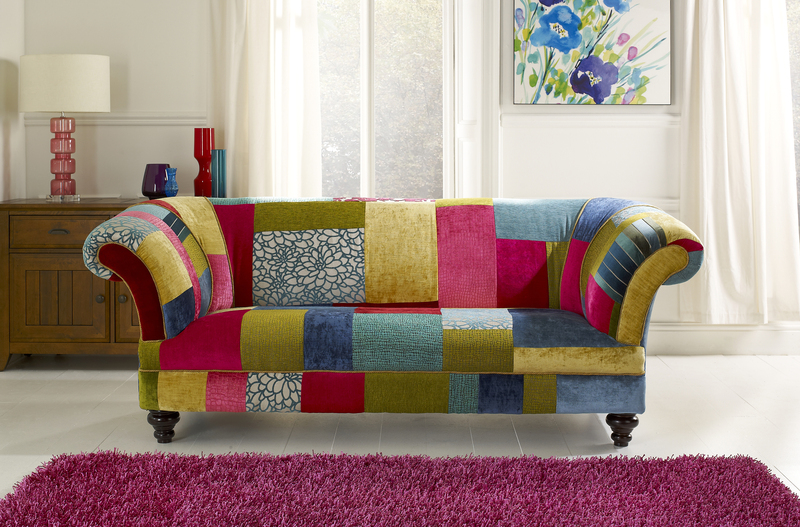 Be the first to review “Patchwork Sofa” Click here to cancel reply.